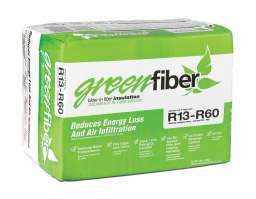 Greenfiber - Greenfiber Insulation | So What is Cellulose Insulation? 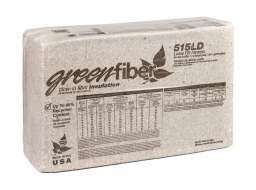 Greenfiber insulation consists of 85% recycled paper fiber and has some very important advantages. ¹ Comparison based on an R-30 value at one square foot coverage area. 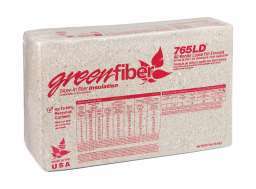 This comparison includes the production and energy used in the insulation manufacturing process. 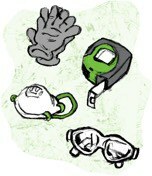 Based on Sustainability Impact Index - Prepared by Principal Partners. ³ As demonstrated by The Large Scale Outdoor Fire Test Program - Prepared by Steven Winter Associates Inc.